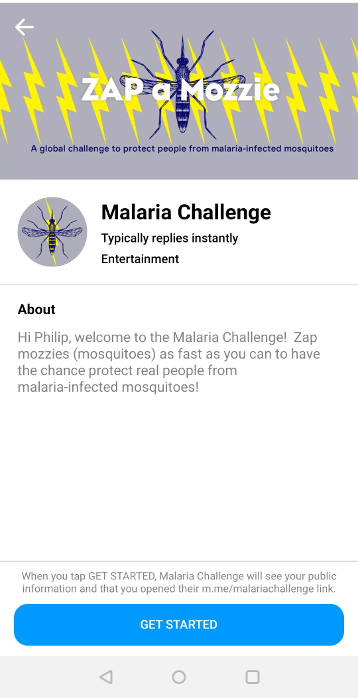 In this fun chatbot game, you have to zap mozzies (mosquitoes) as fast as you can as you learn about malaria and the impact on people’s lives in sub saharan Africa. 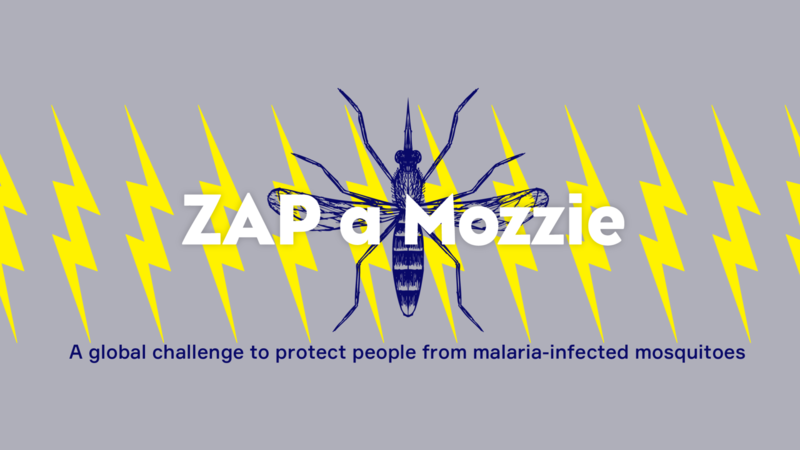 If you zap the mozzies fast enough, you’ll have the chance to buy an insecticide-treated bed net for someone who needs one (the cost is very low!) . If you do this, you’ll unlock something special! 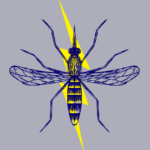 The goal of the Malaria Challenge chatbot is to raise money for the Against Malaria Foundation. The game is not live yet, but will be soon! So stay tuned! Whack-a-Mole is our first chatbot game. Moles appear randomly throughout the day and you have to “whack” them as fast as you can. The faster you whack a mole, the more points you get and the quicker you move up the global leaderboard. As you progress through the game, you unlock different coloured moles with different powers. There is also a mini game if you can discover it. We released the game in April 2017. By the end of 2018, over 28,000 players had played it and more than 5 million moles have been whacked! Projected Games Ltd was founded by Phil Hewinson in 2005. Our original vision was to get young people playing computer games together in a face-to-face team playing environment. You can see the old website here. Since then, and with the emergence of the Facebook Messenger Platform, we have been building chatbot games to be played within Facebook Messenger. We are a social enterprise and our mission is to make a difference in people’s lives. While Whack-a-Mole isn’t a social impact project, any money we make will be used to build other social impact games. Our second game, the Malaria Challenge, will help protect people in sub saharan Africa from Malaria. We are based in Woking, near London in the UK.